KikoRomeo is an established retail brand having eighteen years of branding, design and product development experience with traditional crafts groups in Kenya. 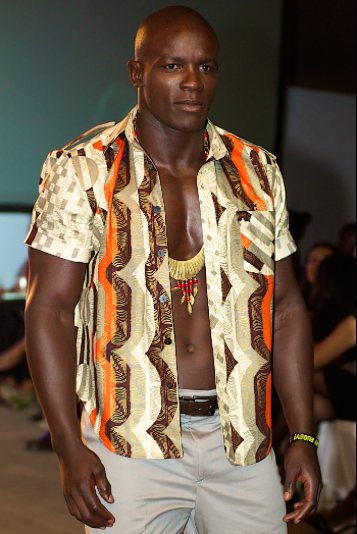 Since its debut, KikoRomeo has garnered international exposure by offering ethically made innovative, fashion-forward, African inspired garments and accessories. Due to its success, KikoRomeo has been invited to high-profile fashion events such as Mercedes Benz Fashion Weeks in New York, South Africa, and Tokyo. KikoRomeo is the only East African fashion brand to be highlighted in a two-page spread in Vogue Italia. KikoRomeo’s MD Ann McCreath was recognized by Business of Fashion blog as ‘a pioneer on the market’. KikoRomeo is more than just a nice dress. Our established reputation is a success story of brand positioning. We live our brand through various mediums including art, photography, music, sports and social media. Our events form an integral part of the KikoRomeo experience. From our prime retail location in the YaYa Center to our leadership in the fashion sector, we are the brand of choice representing the best in African design. Our mission is to be the most efficient, timely, and lean entity offering African-inspired lifestyle products to fashion and globally conscience consumer. The heart of KikoRomeo is our vision to be the African-inspired global design studio most admired for social responsibility, innovation and sustainability. Ann McCreath has lived in Kenya since 1992, originally from rural Scotland. She is founder of KikoRomeo meaning “Adam’s Apple” in Kiswahili, set up in 1996 to stimulate employment through trade not aid. 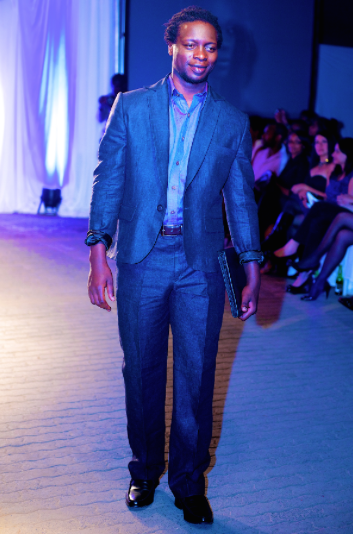 McCreath is the founder and chair of FAFA (Festival of African Fashion & Arts), which created “Fashion for Peace” in response to post-election violence in Kenya in 2008, and has now become a global platform for African designers. She had 5 years experience in the fashion design industry in Spain, before moving to Africa (Angola, Kenya, South Sudan, Zimbabwe), where she has combined a career in NGO management, with a vibrant fashion business. 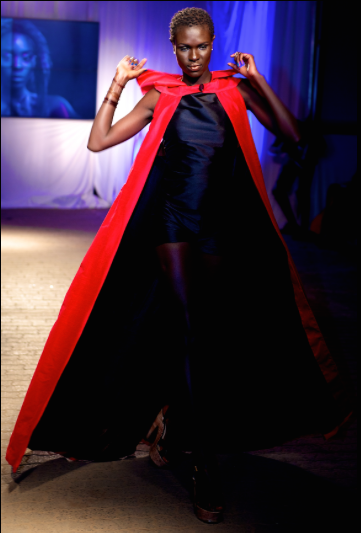 A pioneer, who is widely credited with transforming the Kenyan fashion scene, McCreath mentors many young designers. She believes in Buy African, Build Africa and has partnered with the Kenya Rugby Team to empower and promote the use of athletes as brand ambassadors. McCreath was recognized in the “Top 100 Women Changing Africa” by Arise Magazine (read the article here: Arise 100 Women Ann McCreath), and was a finalist for Outstanding Contribution to Sustainable Fashion in the Source Awards 2012. 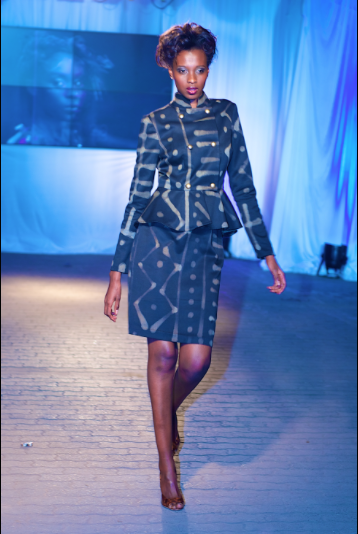 She has an MA Hons from the University of Edinburgh and a diploma in fashion couture from KOEFIA in Rome. 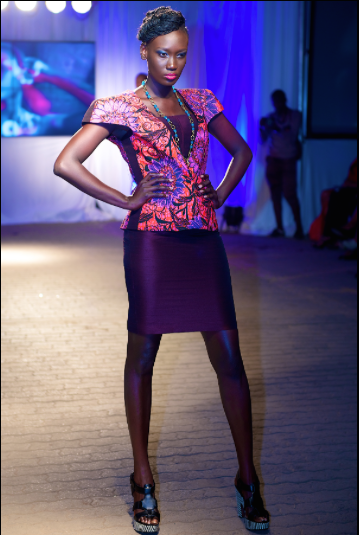 She is the Kenya Coordinator of Fashion Revolution Day and passionately committed to using fashion to promote peace. Winner of International Creativity Award, Noto 2010, Italy. Winner of Creativity for Peace Award, WOSWA (Women Students Welfare Association) 2008, Kenya. 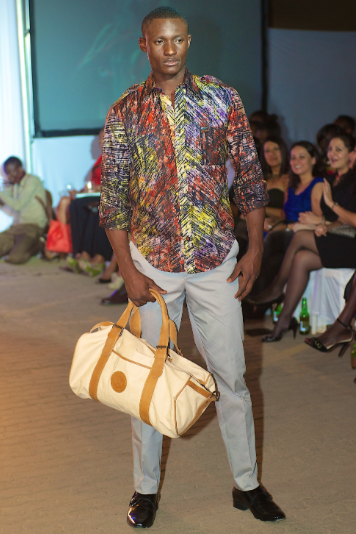 East African Designer of the Year 2014, Swahili Fashion Awards. Dressed Mrs Dorothy Nyong’o, mother of actress Lupita Nyong’o, for the BAFTA’s. 1st Floor of the Yaya Centre, Kilimani, Nairobi, Kenya.